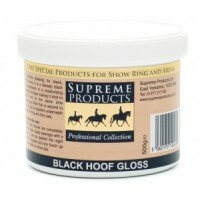 A little goes a long way with Supreme Products Black Hoof Gloss. 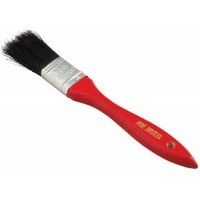 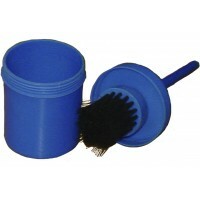 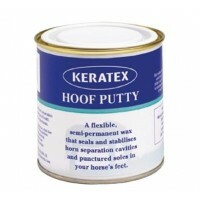 Use this densely black hoof prepar.. 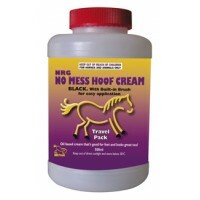 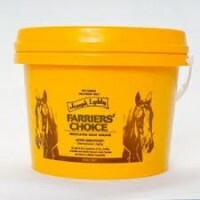 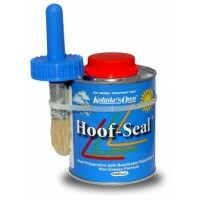 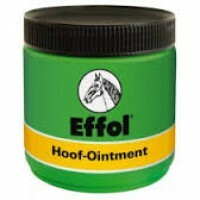 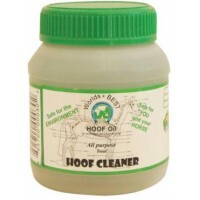 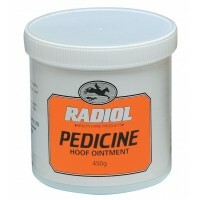 The original Effol Hoof-Ointment ensures healthy hoof growth and also has a disinfecting effect. 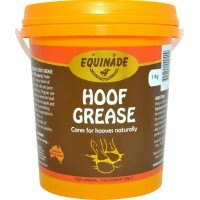 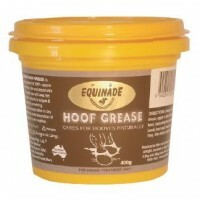 The..
Medicated hoof-dressing grease. 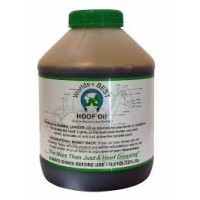 An aid in the treatment of dry, brittle, cracked and shelly hooves w..
Used daily, will keep horses hooves supple and resilient. 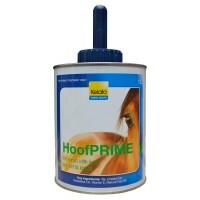 Aids in the prevention and treatment of sh..
Kerchhaert Hoof Grease is made according to a traditional rcipe, based on natural ingredients, such ..
HoofPrime strengthens, protects and nourishes the hoof wall and helps prevent bacterial and fungal i..
Guaranteed pure ingredients. 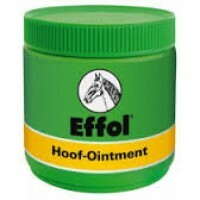 For treatment of corns, quarter cracks, split hooves and heels. 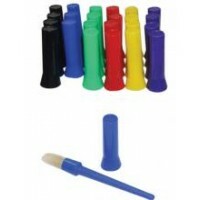 Combats.. 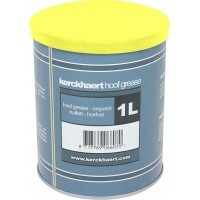 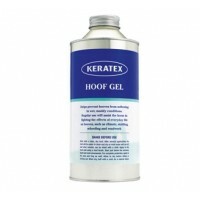 Designed for wet weather use, Keratex Hoof Gel forms a protective, waterproof and breathable layer o..
Keratex Hoof Hardener formula is patented and includes a unique flexibility agent as well as a harde..
Keratex Hoof Putty is great for repairing holes in the soles of a horse’s feet, enabling the owner t..
Keratex Mud Shield Powder is a highly-acclaimed, handy, easy-to-use powder which you puff onto horse..
Brush on oil-based hoof cream to assist with hoof nourishment and presentation in a convenient trave.. 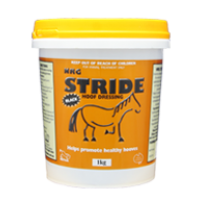 Stride Hoof Dressing still delivers all the proven ingredients including Lanolin, Pine Tar, Selected..
An effective softener and conditioner for all hooves. 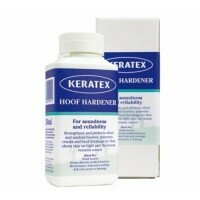 Especially recommended when the ground is hard.. 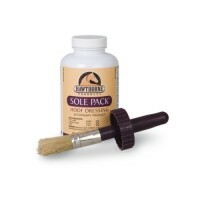 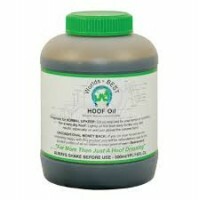 Sole Pack Medicated Liquid Hoof Dressing EFFECTIVE HOOF CARE MAINTENANCE – FOR CURRENT AILMENTS AND.. 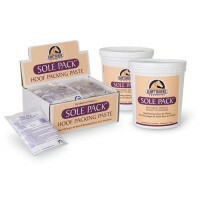 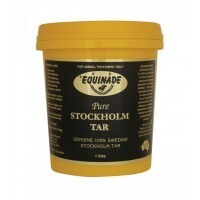 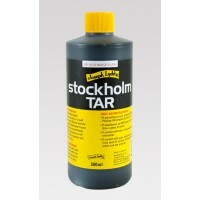 Sole Pack Medicated Hoof Packing STRONG AND GENTLE – USED ON EXISTING OR AS PREVENTION Sole Pack H..
Genuine Swedish pine tar. 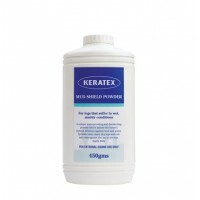 Available in 400mL, 1L or 2L..